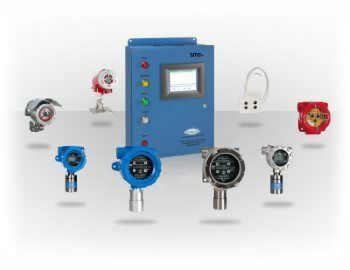 SMC offers a full range of high-quality gas detectors, manufacturing everything from single, fixed-point to system-wide, multi-point and customizing each gas detection system to each specific application as needed. Sierra Monitor's gas detectors detect literally dozens of toxic/dangerous gases, alert you to oxygen deficiency, and are equipped with numerous advanced technologies, such as protocol converters and remote management systems, that make them exceptionally easy to use. 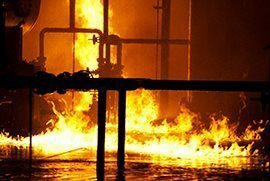 Sentry IT offers best-in-class performance for fire and gas detection with integrated IT sensors, a modern, comprehensive controller, and compatibility with numerous interfaces (both new and legacy). 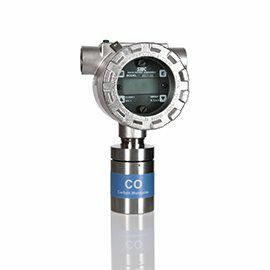 These gas detectors are highly flexible since they have 4-20 mA, Sentry and Modbus output capability, and their displays, diagnostics, and all else is fully up-to-date. These are essentially equivalent to the IT Series but tailored to a variety of specific gases. 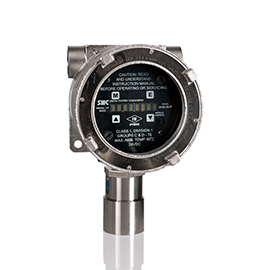 These are loop-powered gas detectors that are fast and easy to install and yet full of upscale features, like continuous self-diagnostics, a 16-character display, and an industry leading calibration length. 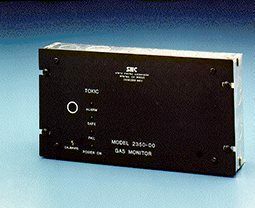 This is SMC's "basic" line of gas alarms/monitors, simple audio/visual alarms that reliably detect gas presence over a predetermined level. The SMC Open Path covers expansive areas, operates in real time, is ruggedly built for harsh environments, and has very low incidence of false alarms. 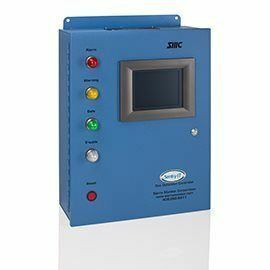 SMC calibration/sensor accessories fine-tune and enhance the performance of your gas detection system. 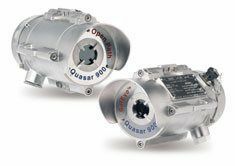 These devices alert you to fire/flames in the earliest stages with a multi-spectrum UV and/or Infrared sensor. They are custom-fit to various industrial applications and almost never have a false alarm. SMC routinely customizes special gas detection systems for a wide range of applications and for commercial, industrial, and military clients. 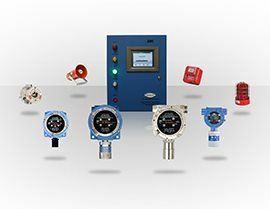 ATI can connect you with the best gas detection products on the market today and assist you step-by-step through the selection process.